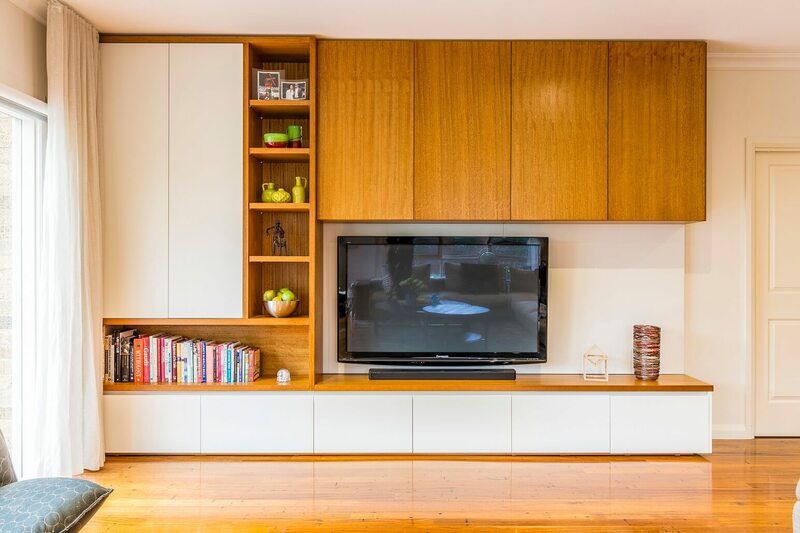 Established in 1992, Designs Australia has built a solid reputation for being one of Melbourne’s most progressive designers of stylish cabinetry. 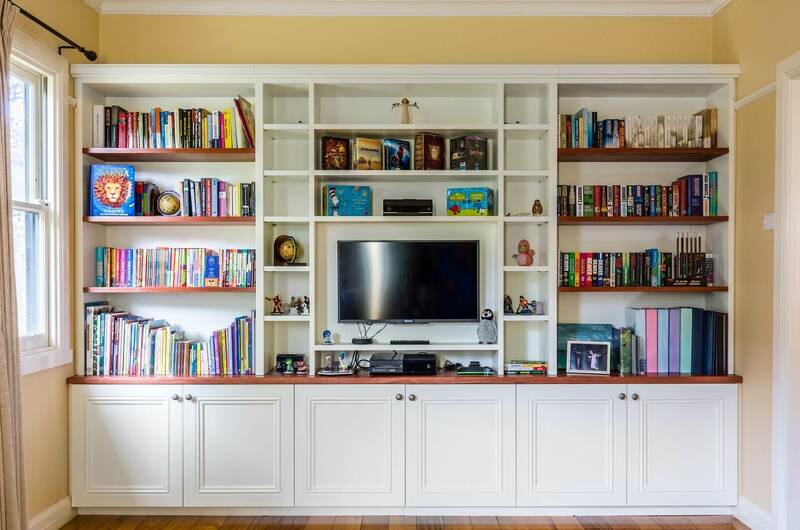 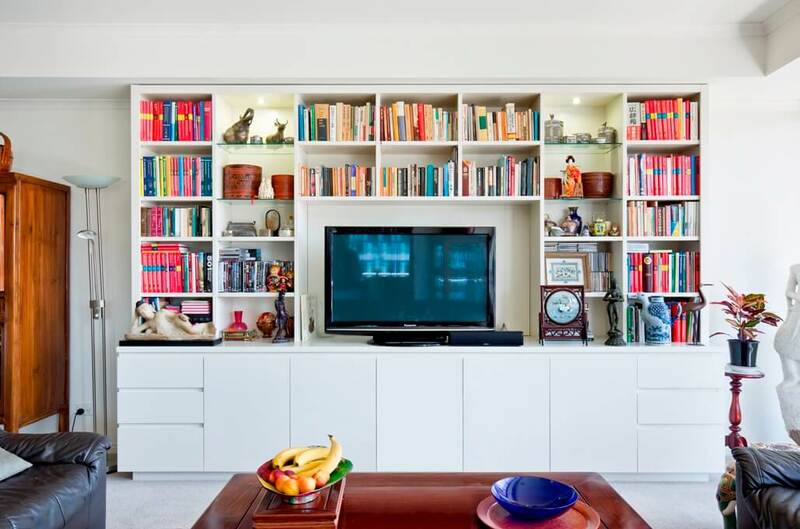 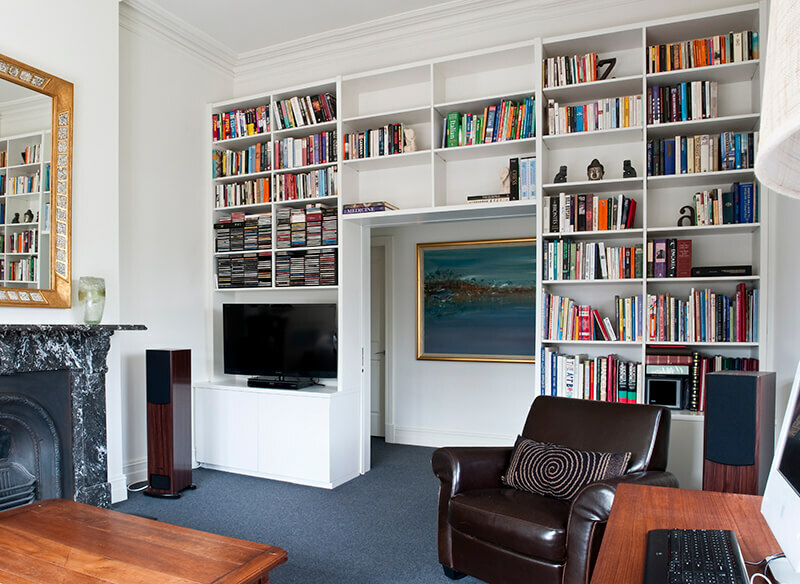 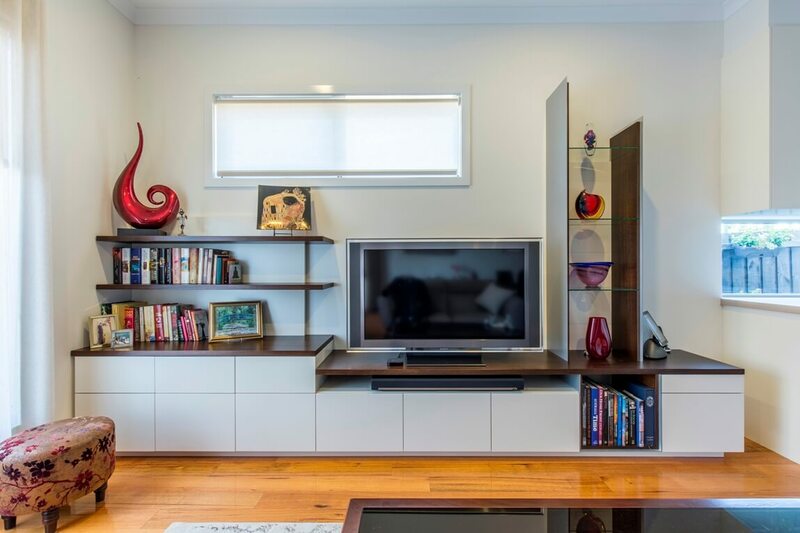 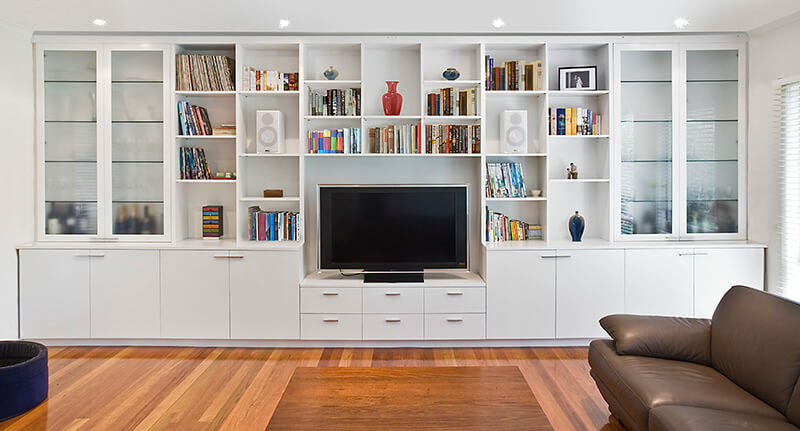 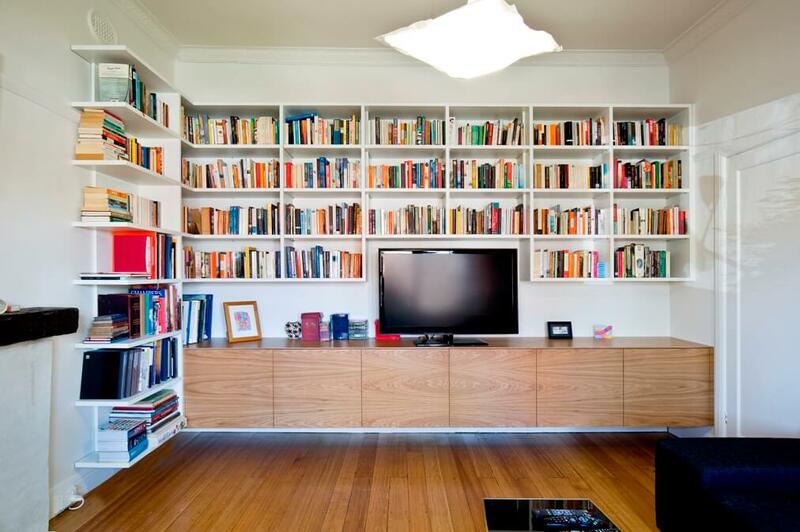 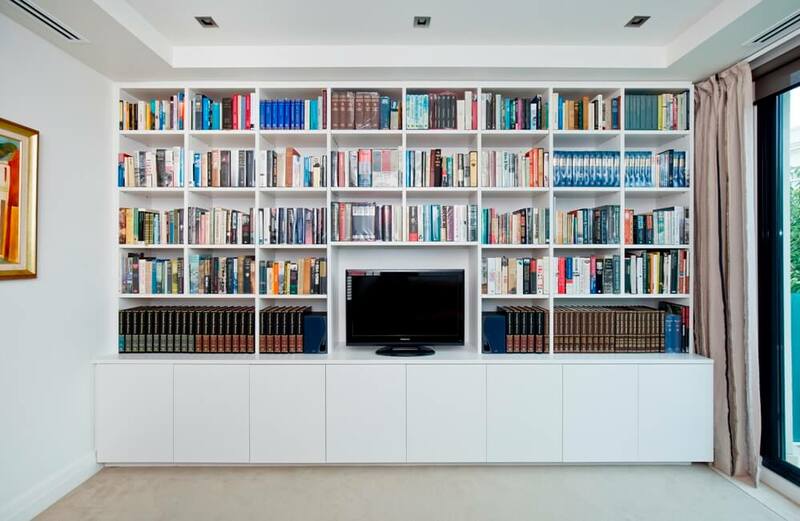 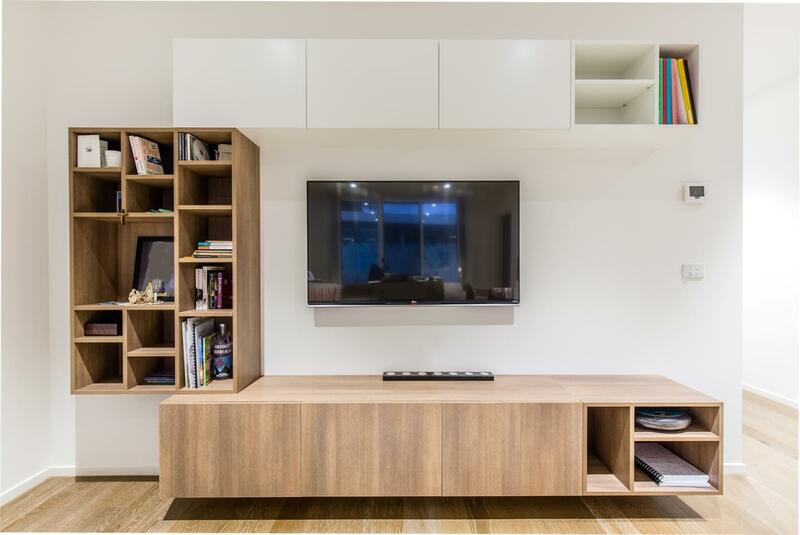 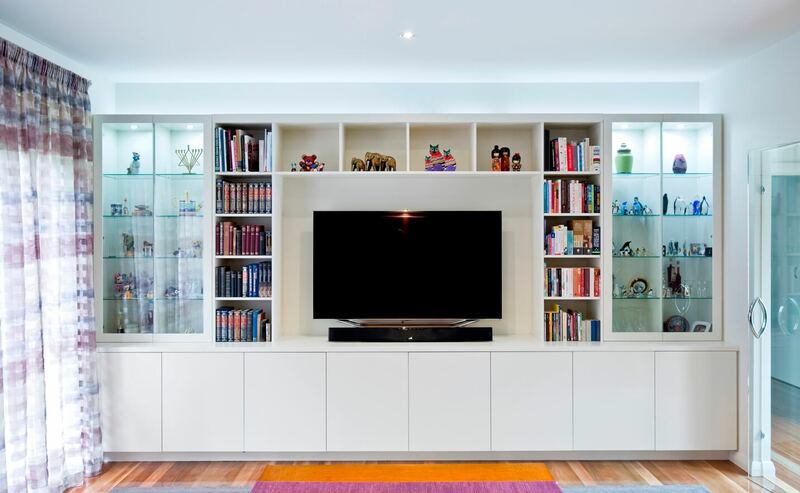 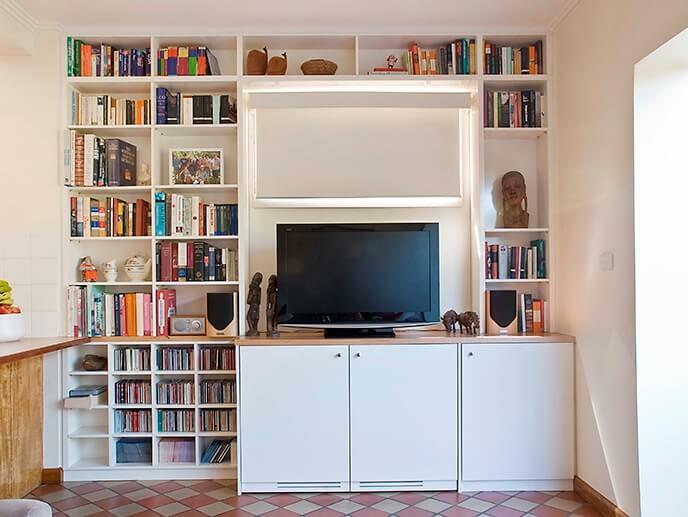 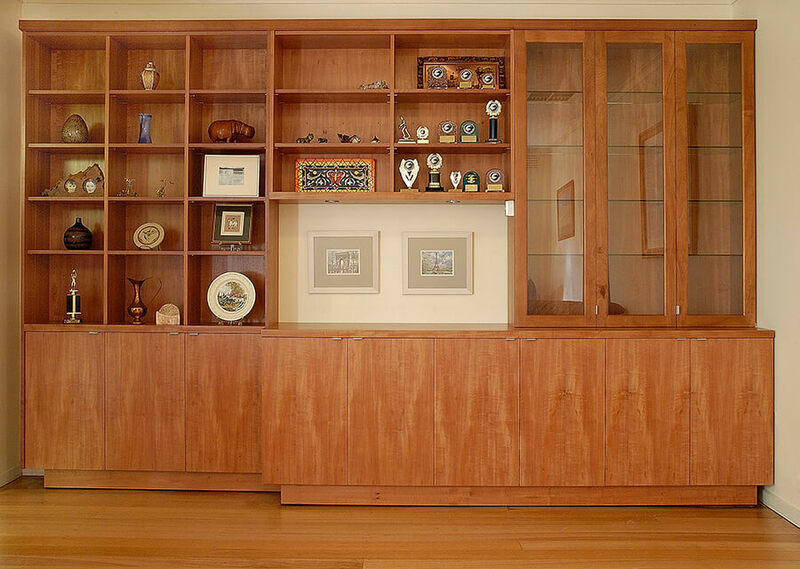 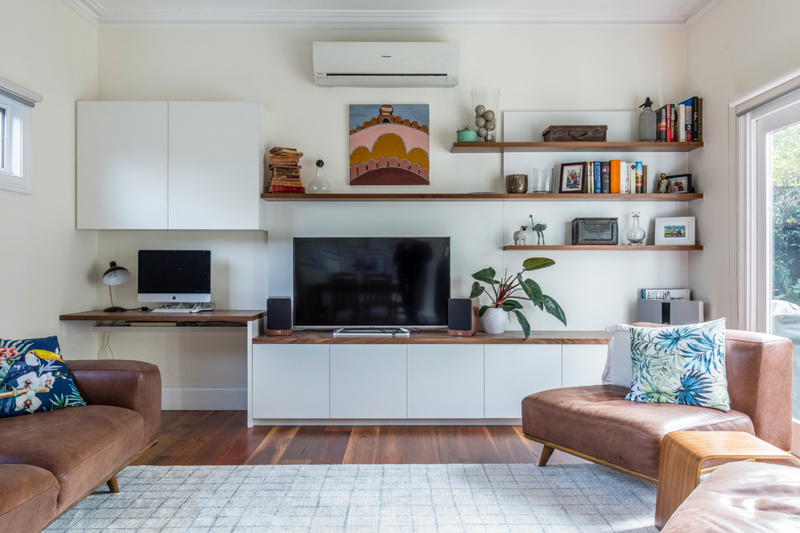 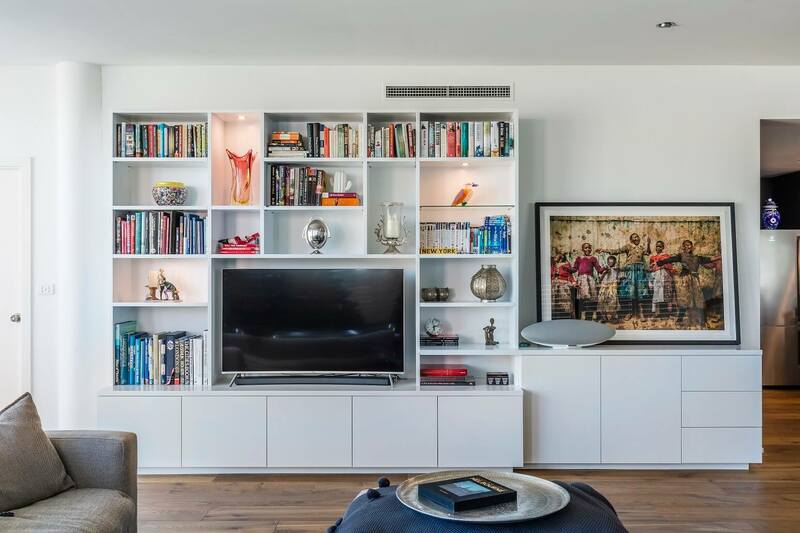 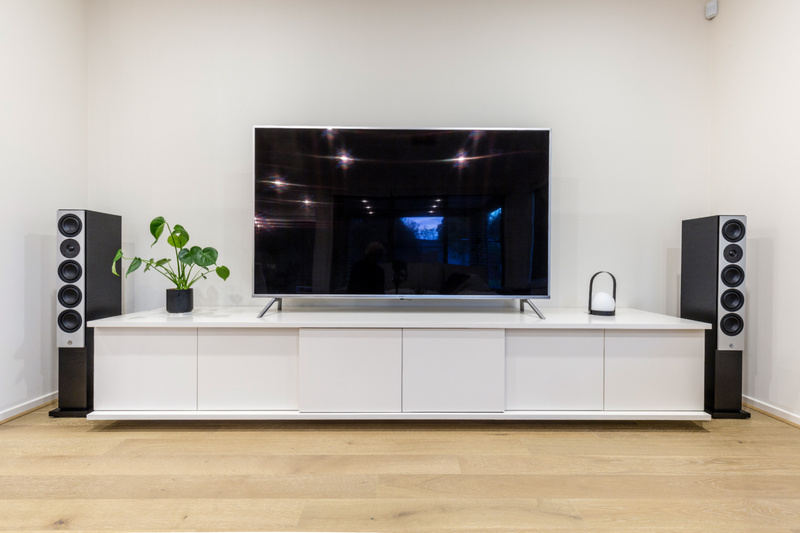 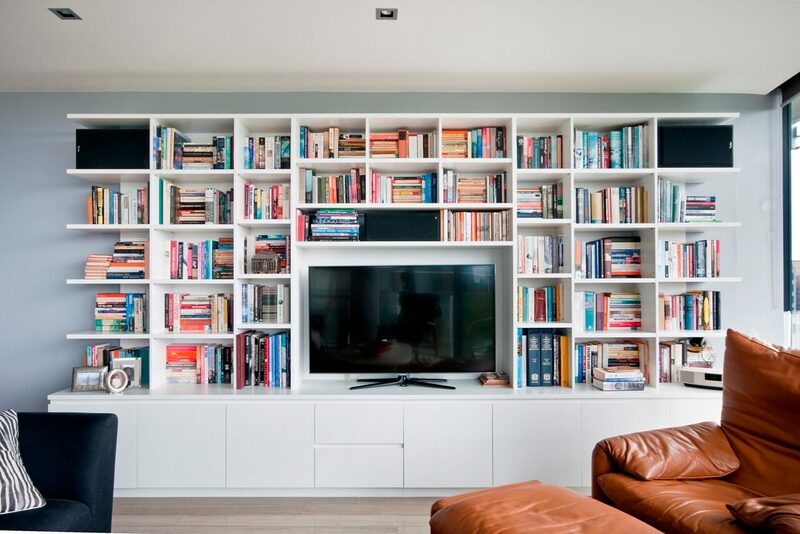 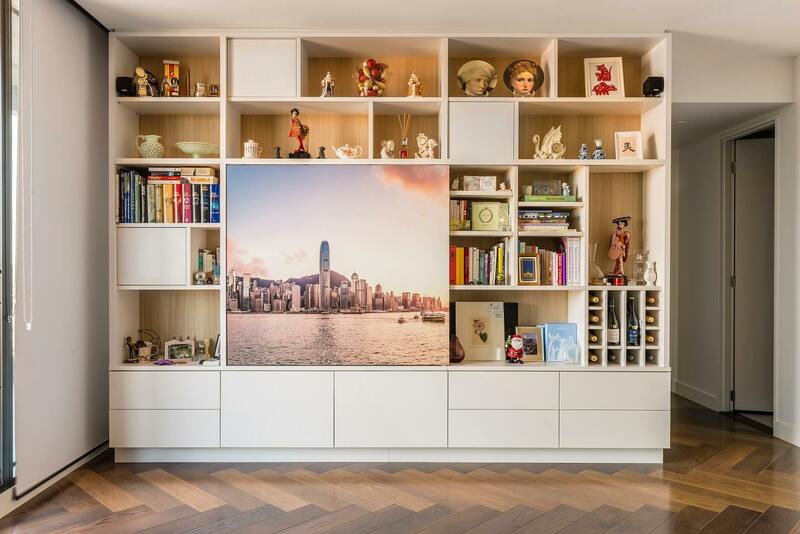 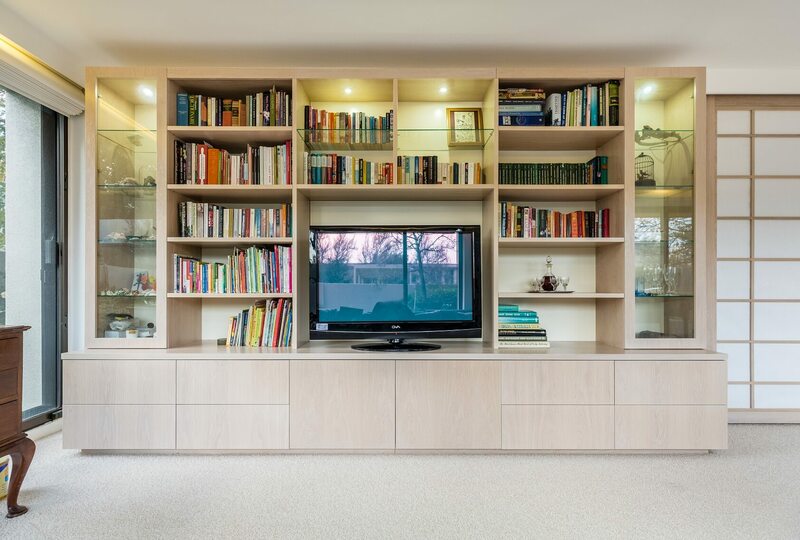 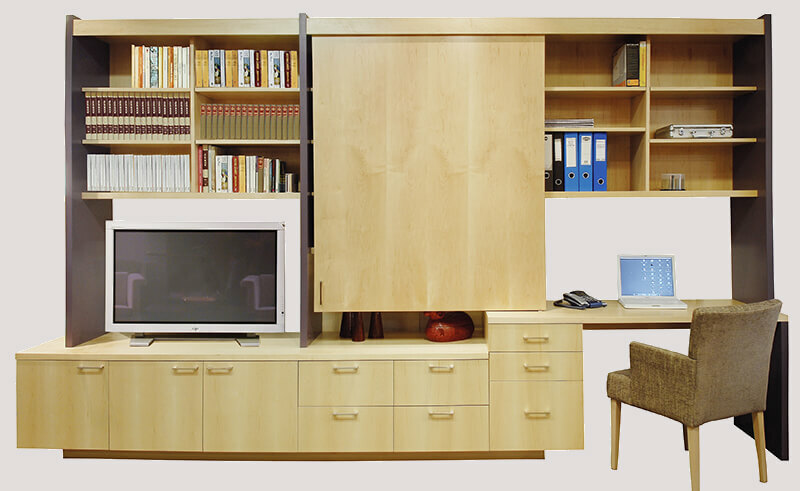 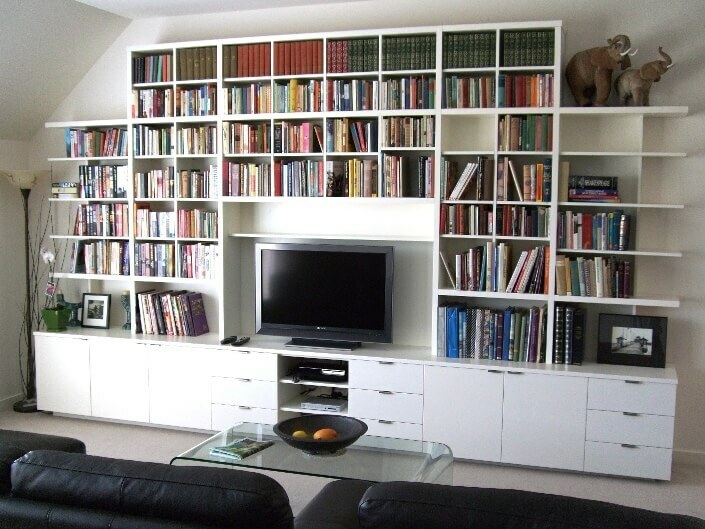 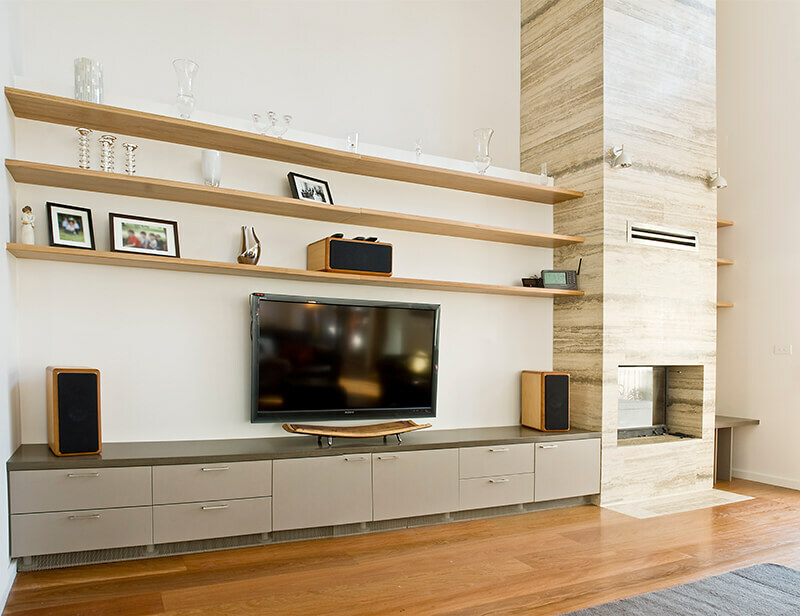 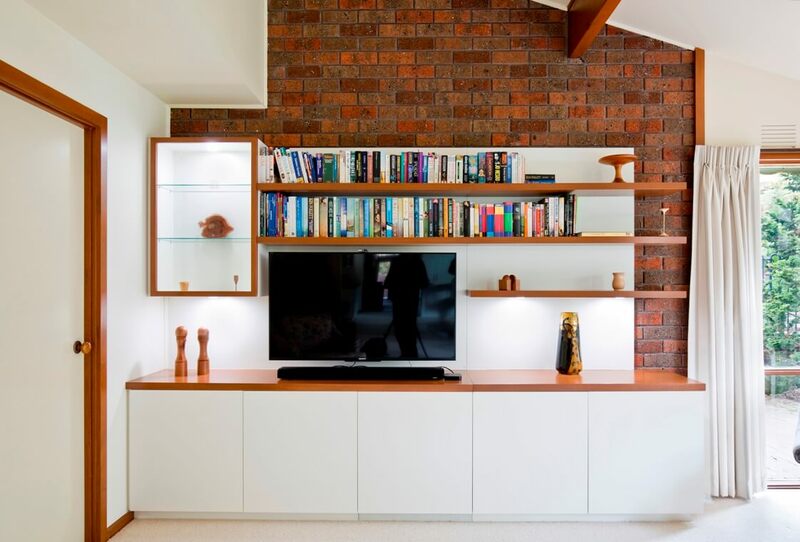 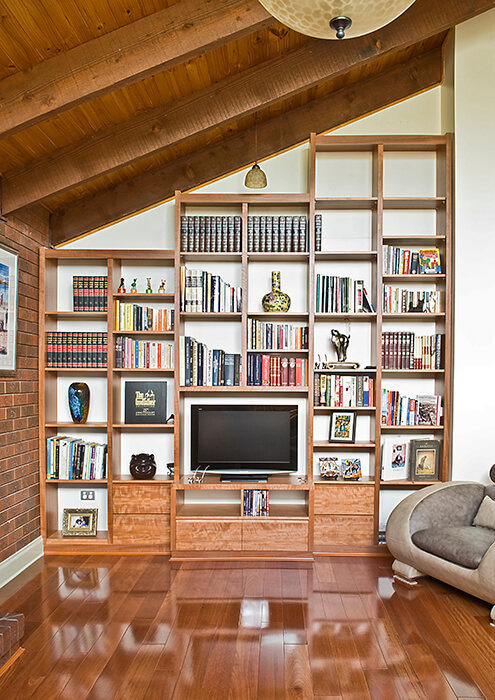 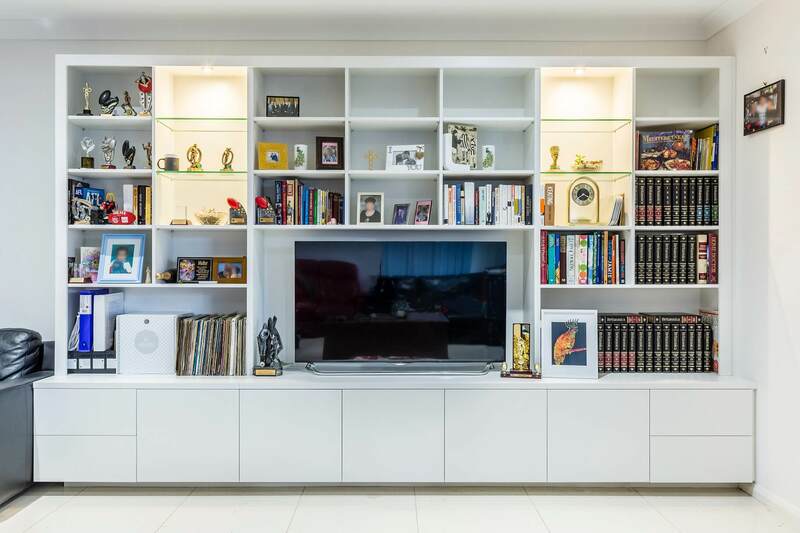 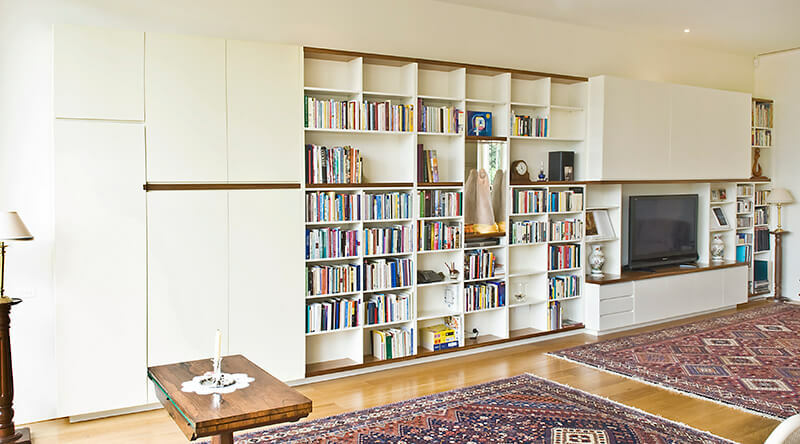 Be it entertainment units or home office cabinets, or for shelving or storage – Designs Australia can custom design any style of cabinetry, from grand traditional style to minimalist contemporary, for every part of the home. 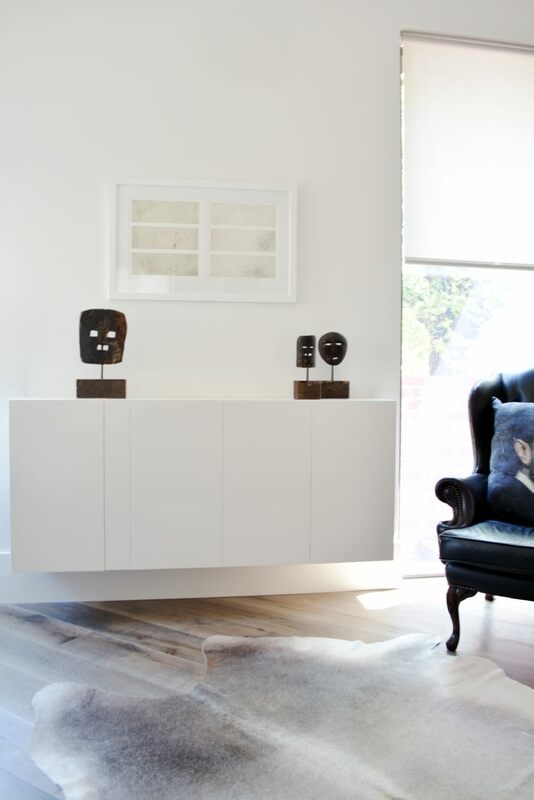 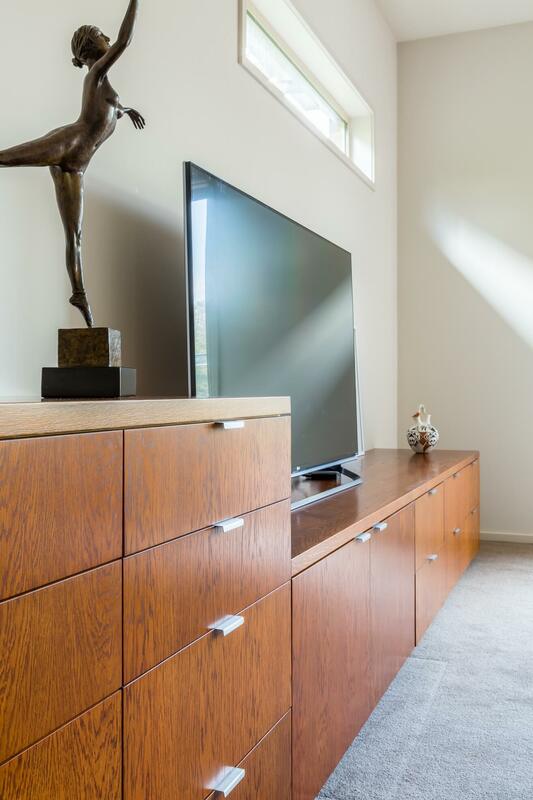 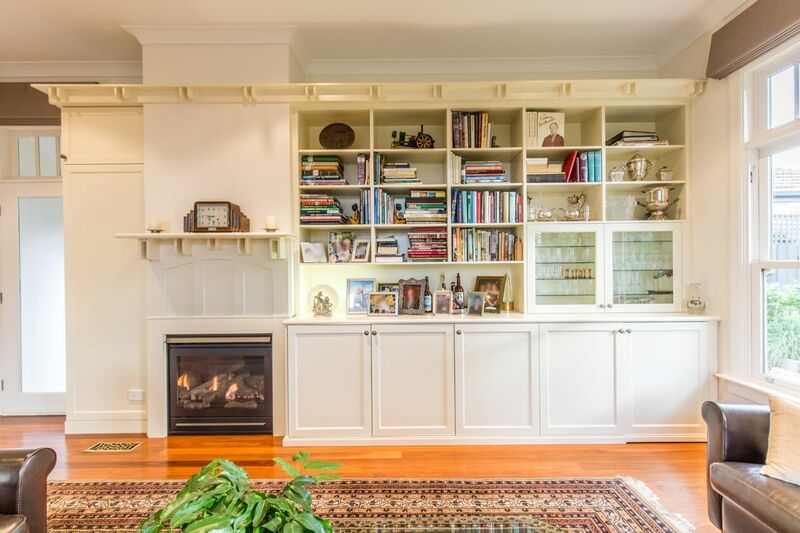 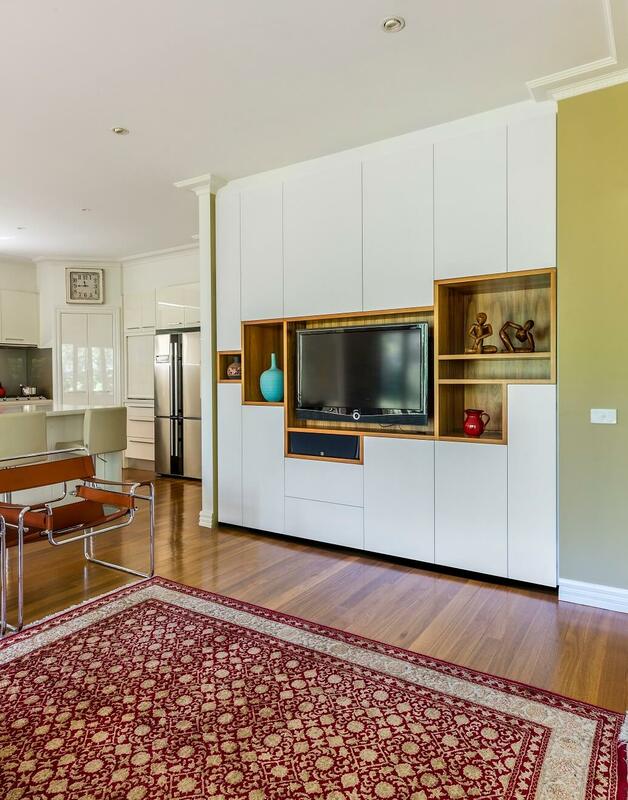 Servicing the metropolitan Melbourne area from Balwyn and Brighton to Camberwell and Glen Iris, with custom cabinets of the highest quality, designs can be sleek and streamlined, practical and functional, or more classic for a formal or period home interior. 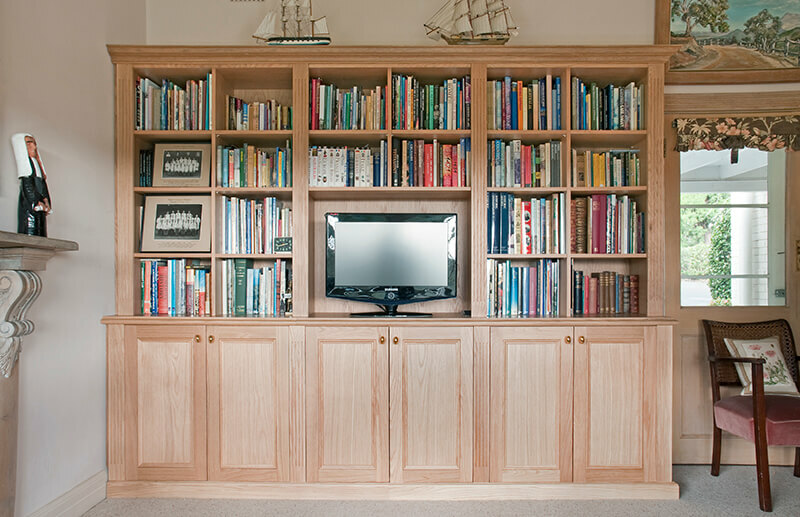 Our team of skilled furniture makers will custom design cabinets that meet both function and individual style. 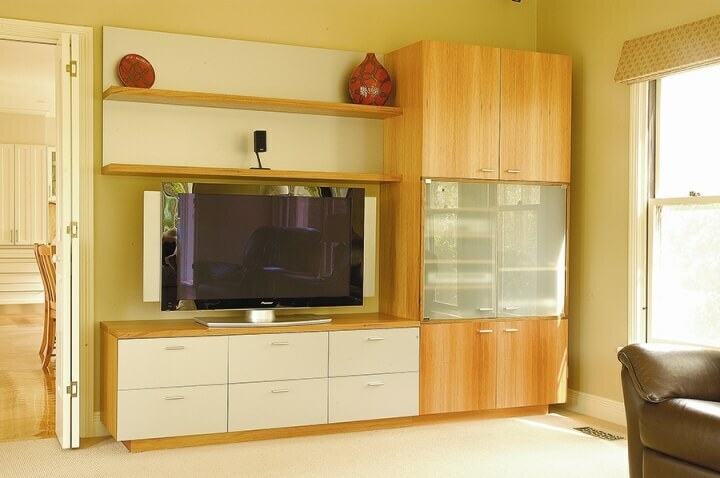 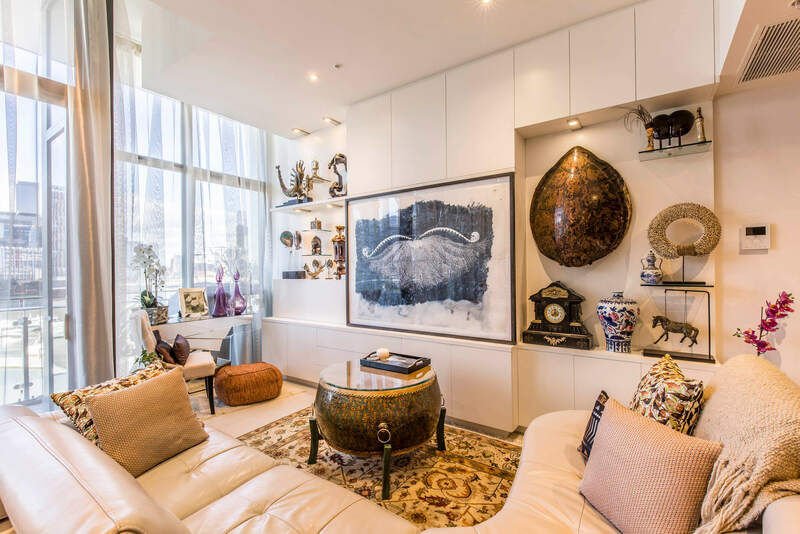 Many customers in Surrey Hills, Mont Albert, Malvern, Kew, Hampton or Hawthorn have relied on the professional service and custom made cabinet design to fulfill their interior design requirements. 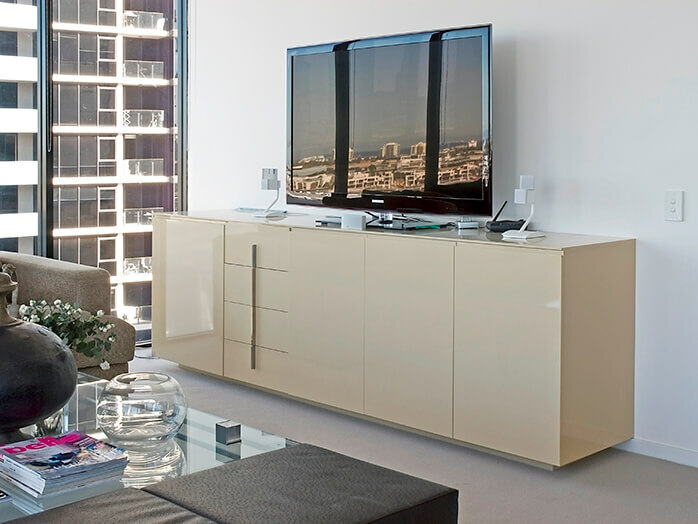 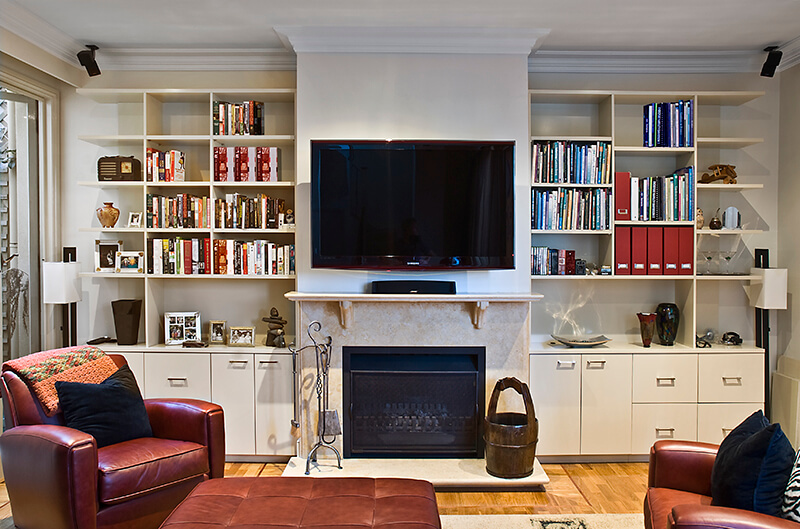 High-end custom made cabinetry adds value and sophistication to any home. 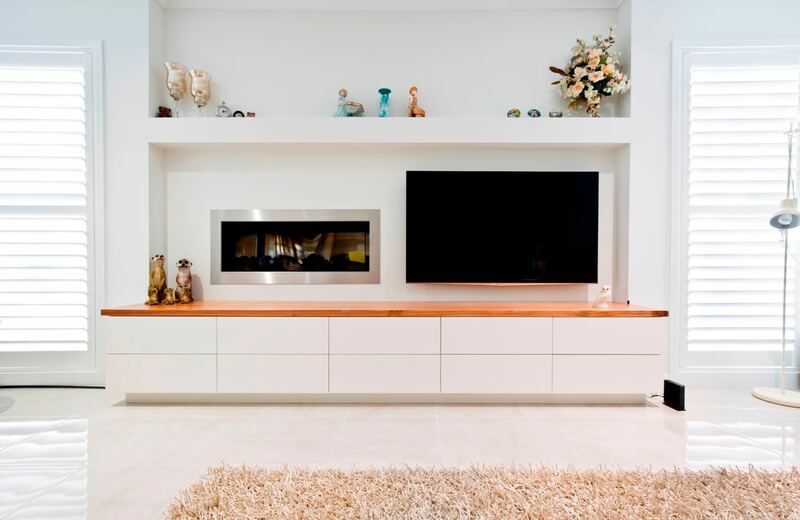 At Designs Australia, our cabinetry aesthetic is based on classic craftsmanship skills coupled with an eye for contemporary designs and the use of state-of-the-art materials. 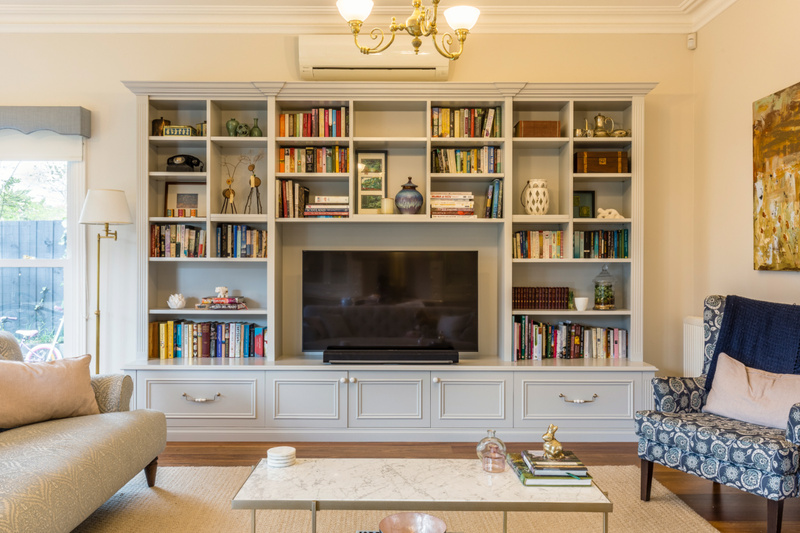 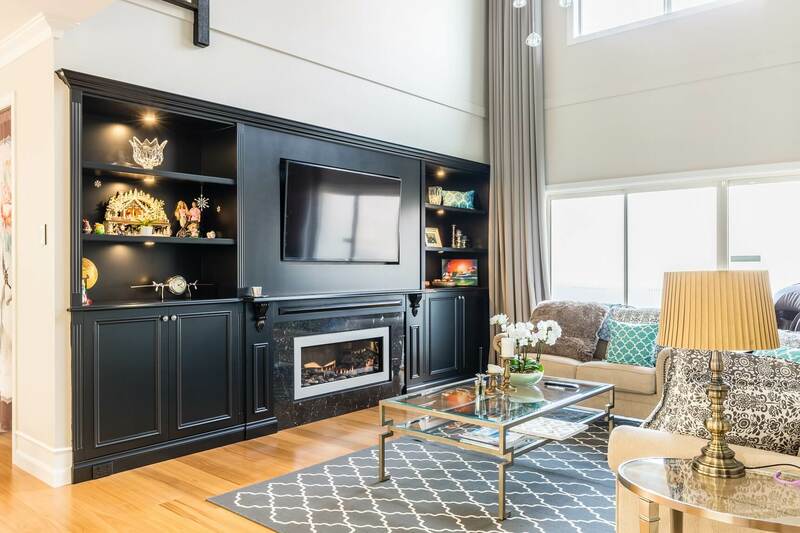 Our team of highly trained expert cabinet makers with many years of experience, led by our design team, produce unique, stunning and highly functional cabinetry for residential clients. 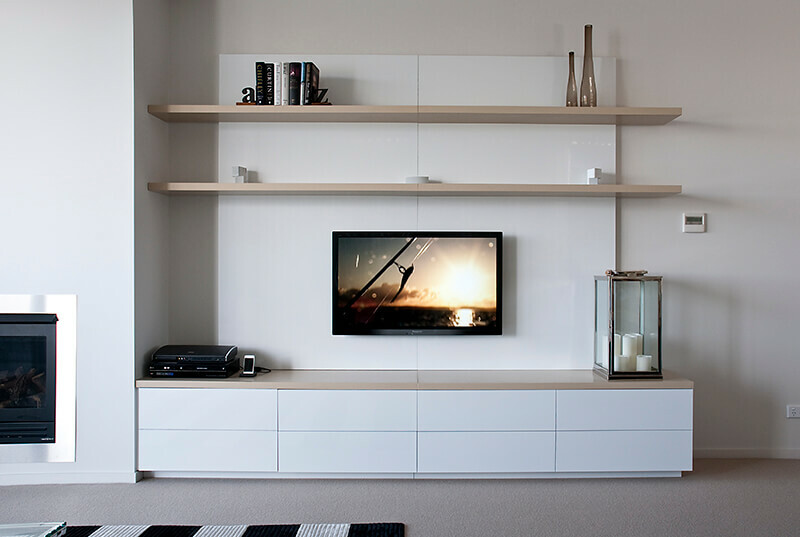 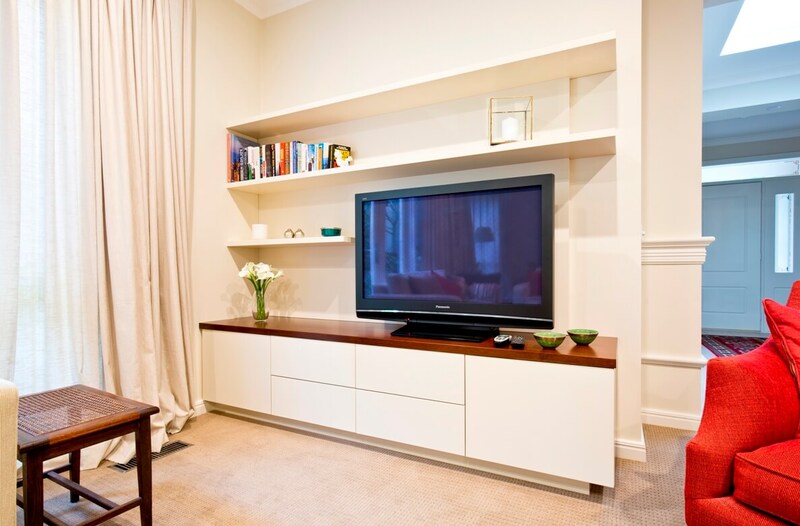 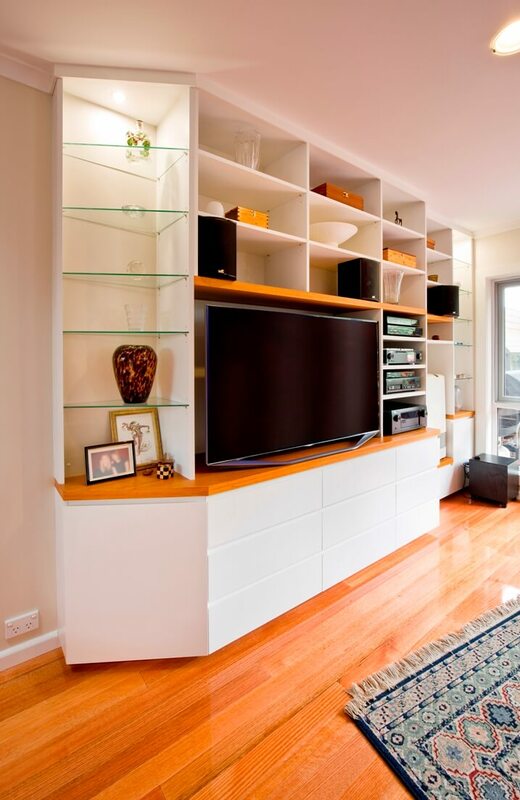 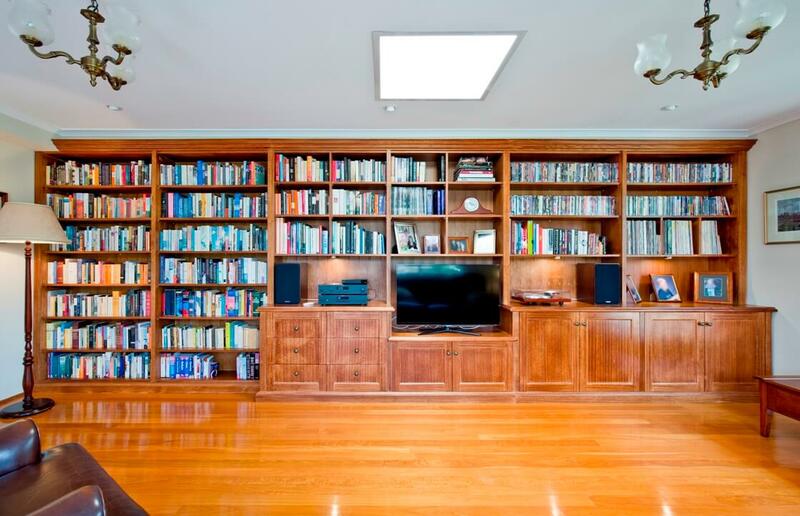 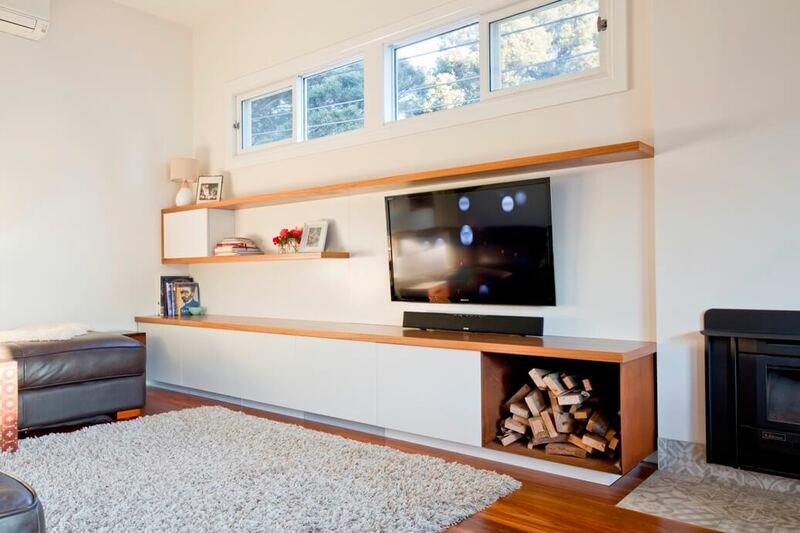 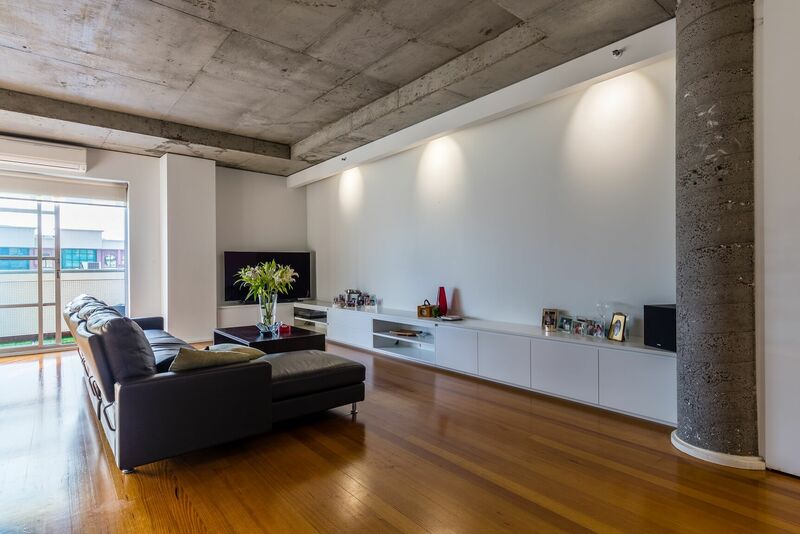 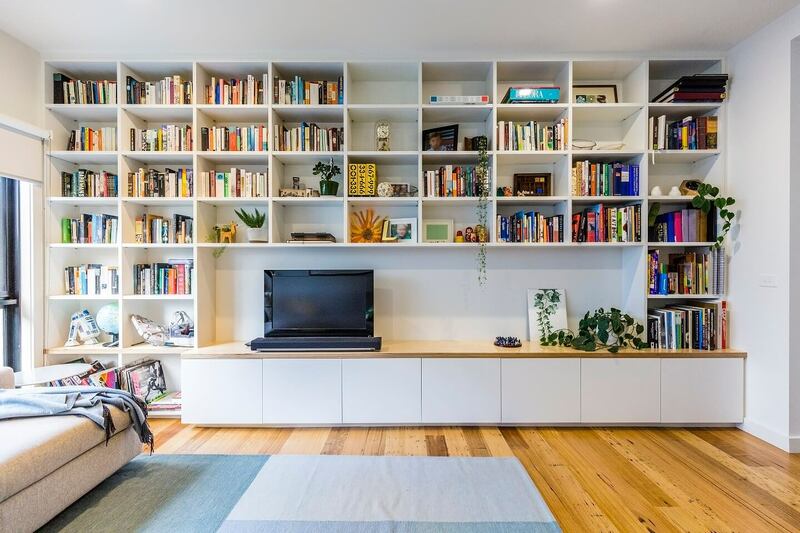 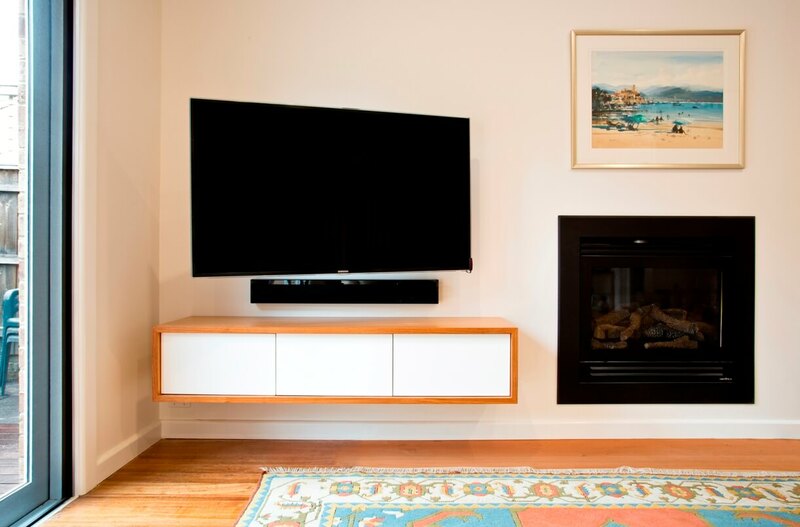 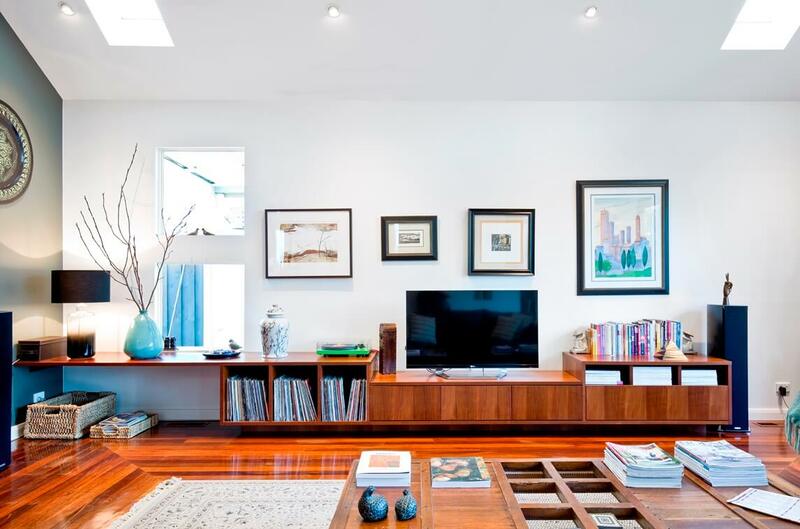 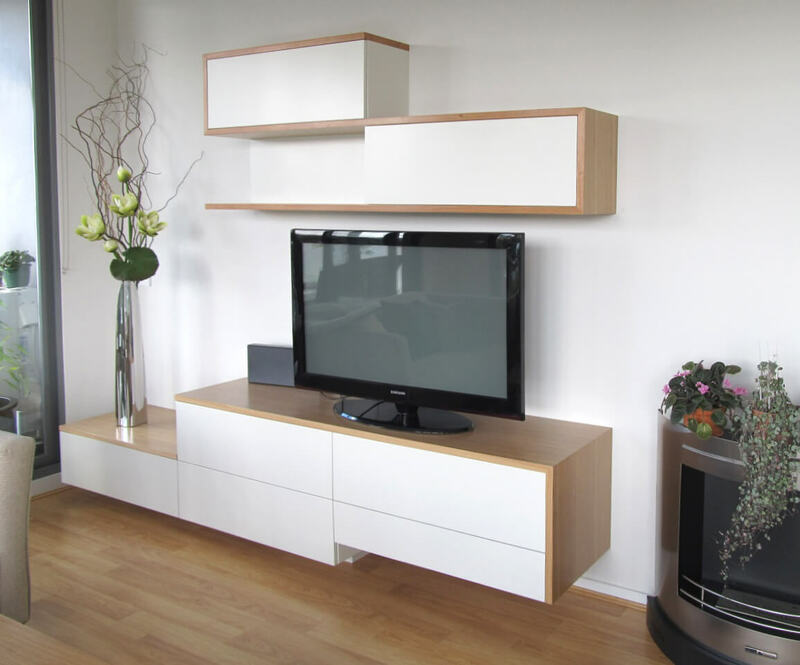 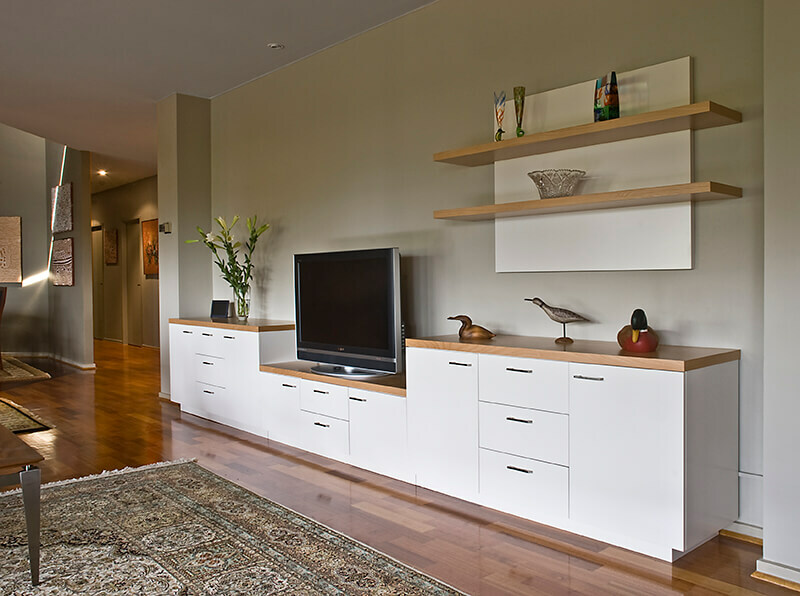 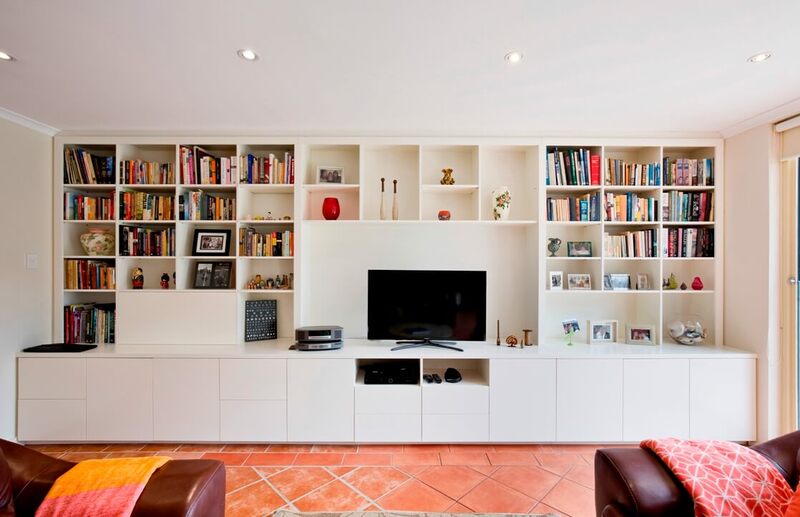 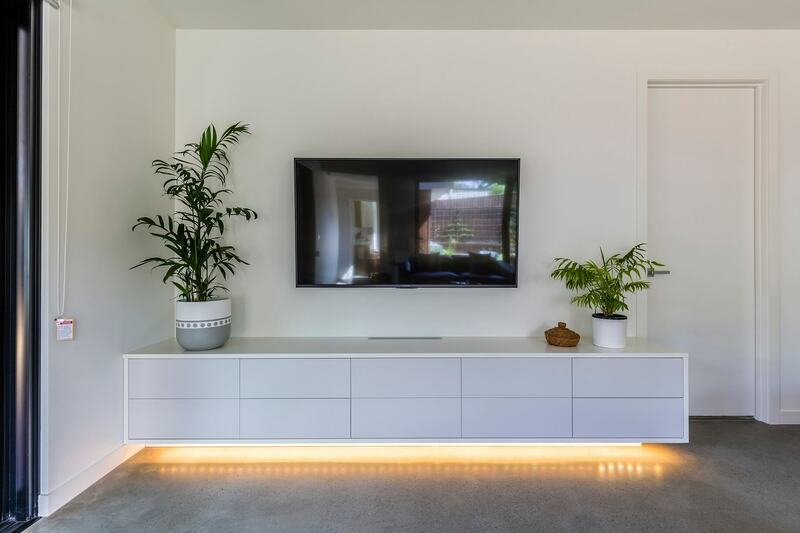 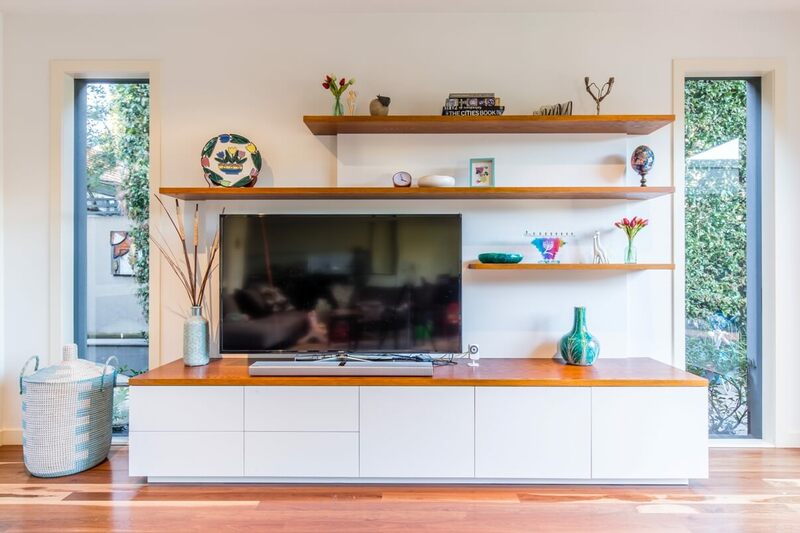 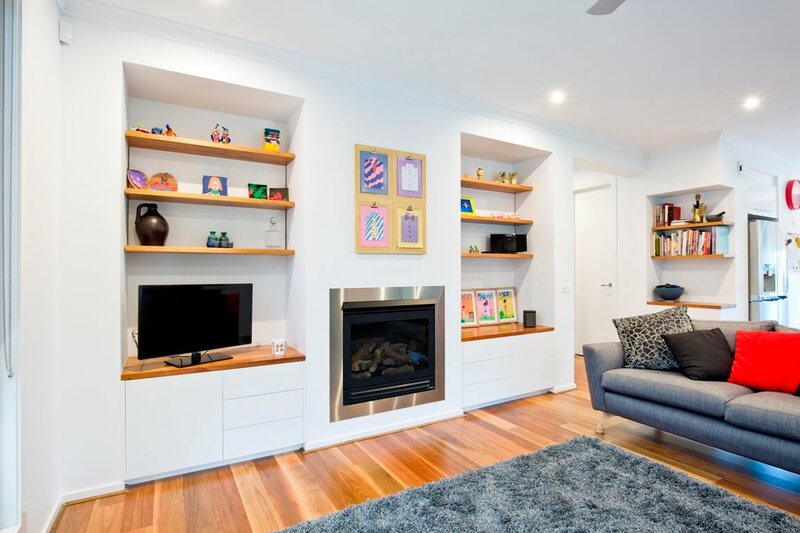 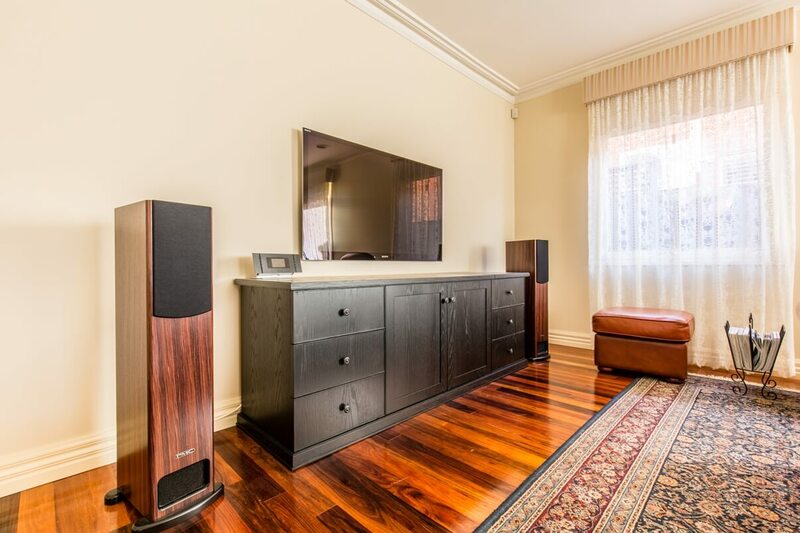 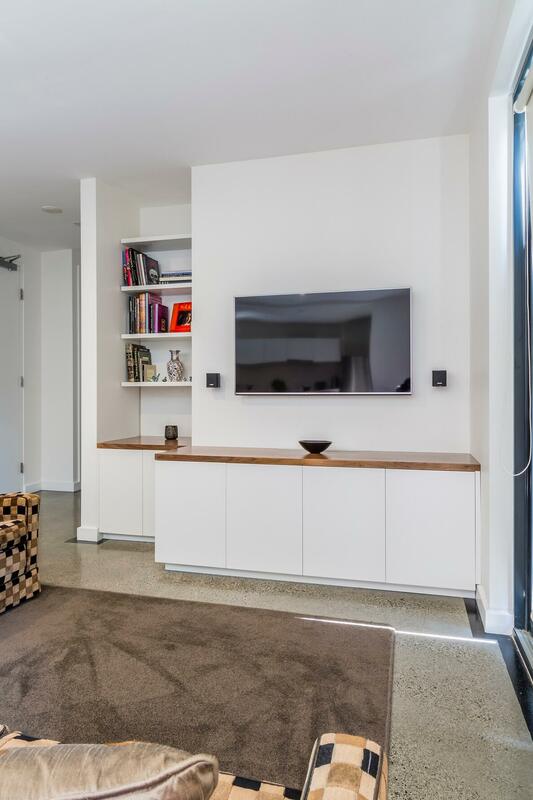 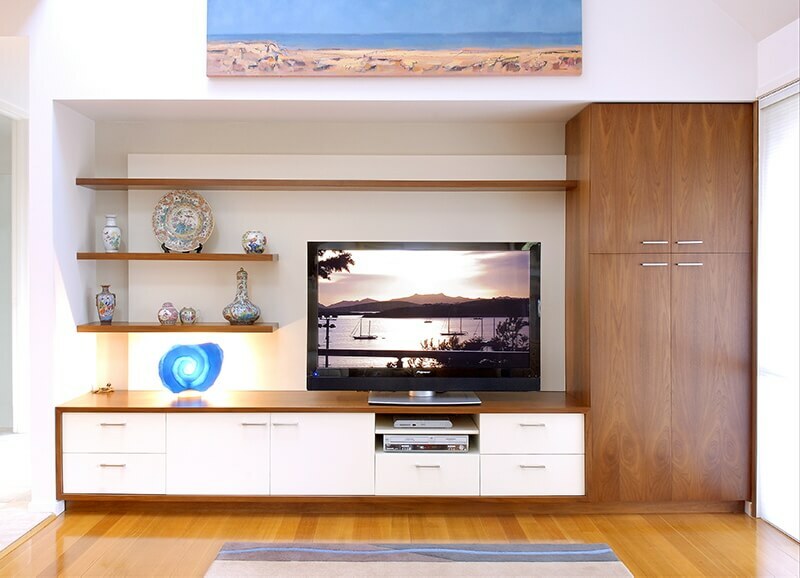 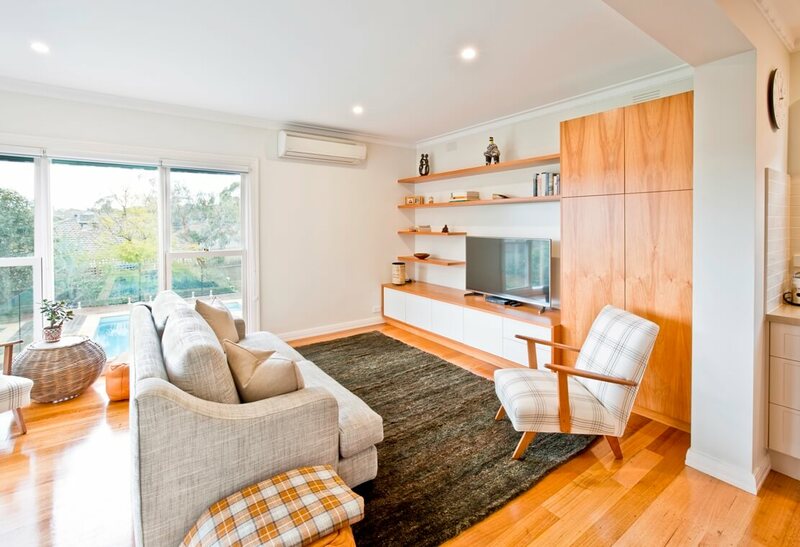 If you are thinking about enhancing your home with custom made cabinets, join our satisfied customers in Kew, Brighton, Balwyn, Camberwell, Mont Albert, Malvern, Glen Iris, Hampton, Hawthorn and Surrey Hills, as seen on this website.